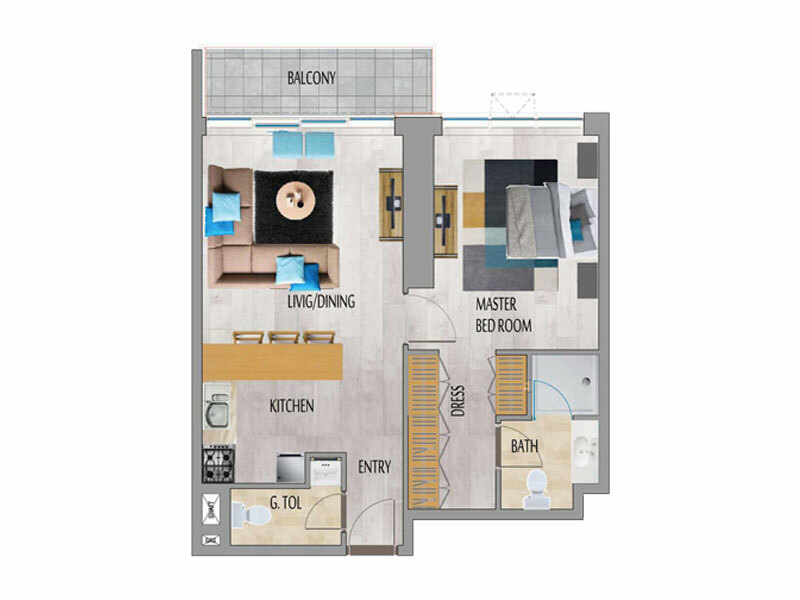 Affordable 1 Bedroom Apartments in MBL Residence. 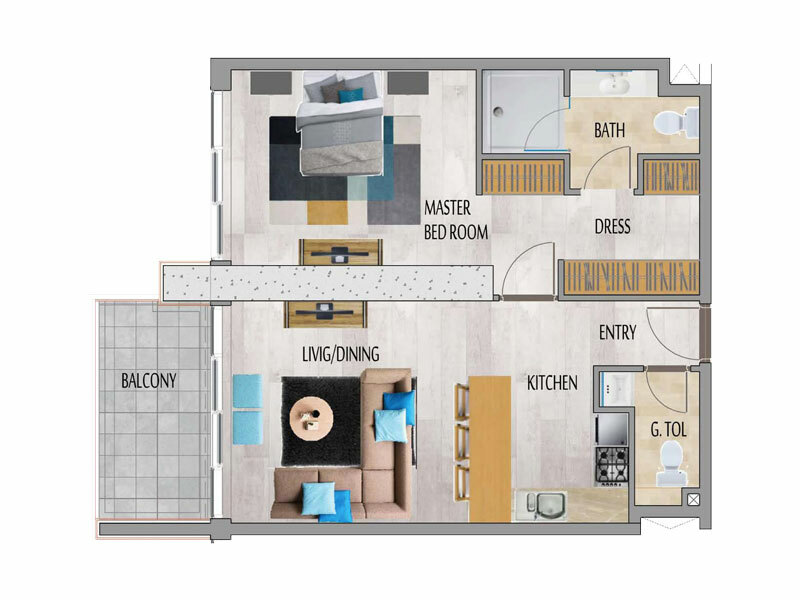 It is complemented by retail, restaurants and lounge areas in the lower floors, and amenities that include a fully equipped gym, steam and sauna, an outdoor swimming pool, and a barbecue patio exclusively for residents. MBL Residence is strategically located in the heart of Jumeirah Lake Towers, situated on Sheikh Zayed Road, and between 2 Metro Stations, and a short distance from popular Dubai attractions, Shopping, Restaurants & Cafes, Medical Centers, and amenities including Dubai Marina Mall, The Beach JBR, Schools and other services, giving Investors a new opportunity to own a luxury apartment where occupancy is rated high and yielding good rental income.